as you may have realized the si brakes are crap. but the ST ones go straight on and lets face it cossies and mondies are knocking on a bit now and its more than likely the calipers will be shot to buggery. 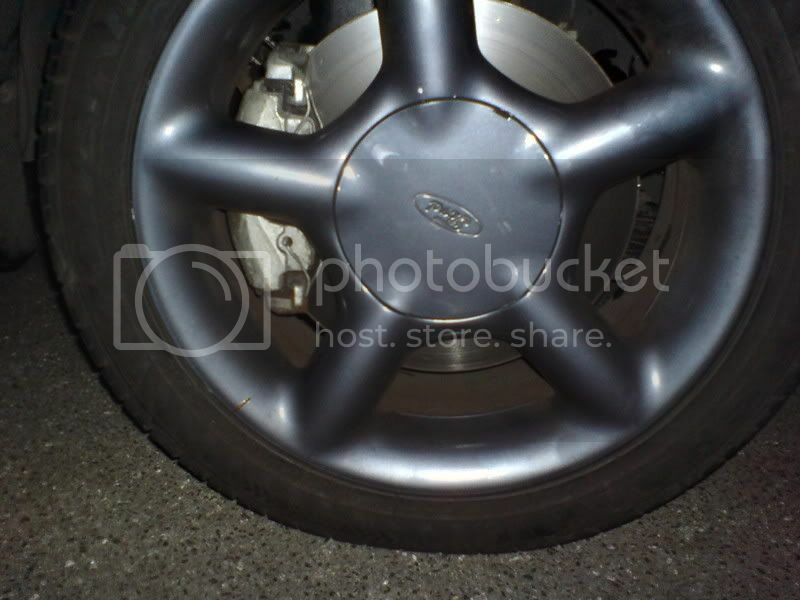 so heres how to fit mk6 fiesta ST150 discs and calipers to your car. fit braided brake line while your there perhaps. Good guide looks like a fairly simple job, got me thinking about getting some! What size wheels do you need, don't suppose they'll fit under my rs 14's will they?? Last edited by Trissy_si on Wed Apr 23, 2008 9:33 pm, edited 2 times in total. I can confirm this guide also applies to the RS2000 260m setup. Everything just swapped over and bolted up, couldn't be simpler. Useful if your wheels have less clearance. will this guide be the same for a 1991 xr2i? Should fit no problem, can't imagine why ford would change something like brake mountings, it'd simply mean they'd need to carry a wider range of replacement parts. 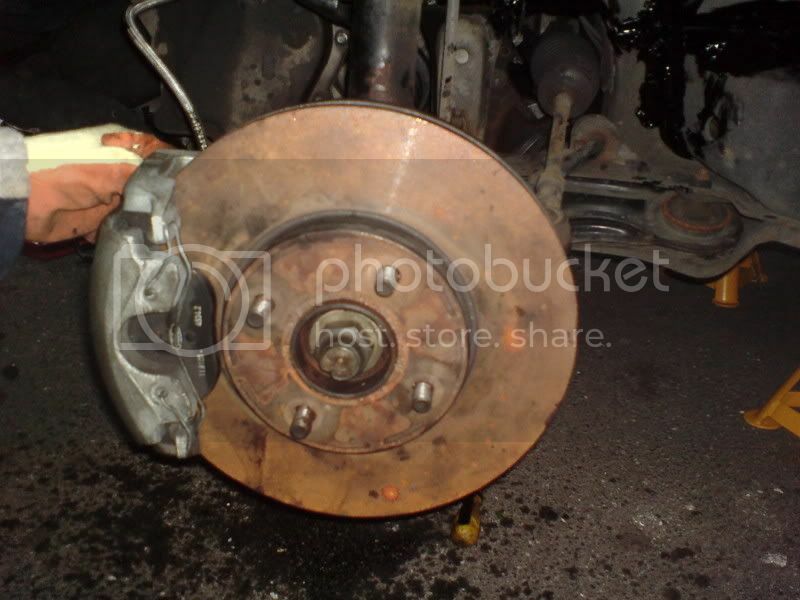 ive heard that you have to skim abit off the caliper???? That would depend on you wheels i think, and clearance of the caliper. 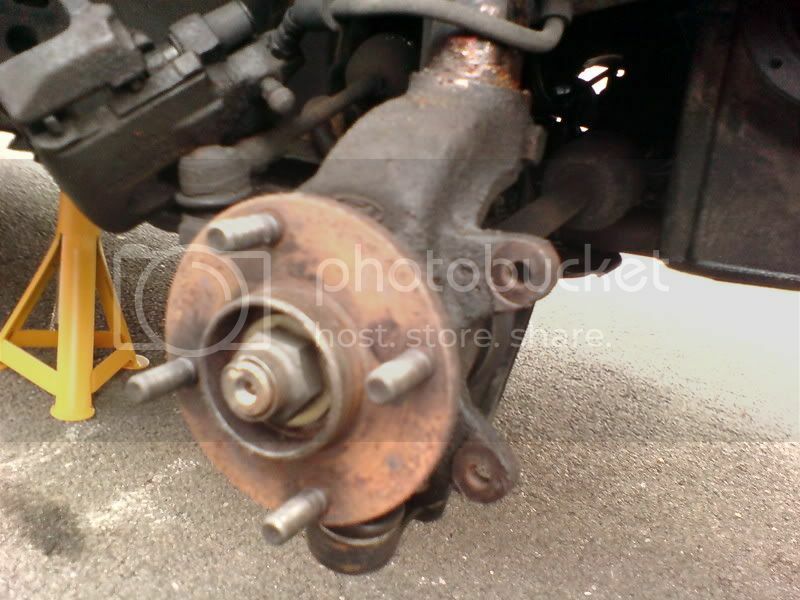 as far as i know dan never did that, you might be able to space the wheel away from the caliper using a spacer plate, would that not be easier? Might just have jump in the deep end and buy a set, and trial fit them, if there's no way they'll go on it's either a wheel change or sell them on, don't imagine you'd lose much if anything selling them on. i got the lot with less than makes no difference mileage on them for £150 posted. get on the st,owners ( ) forum.